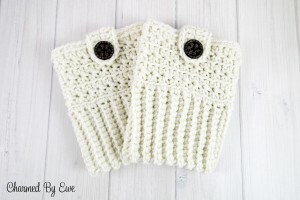 Star Stitch Crochet Boot Cuffs CAL: Next Steps	Win Yarn to Make the Sugar Plum Hat + Cowl! Your pair of cozy Star Stitch Boot Cuffs, designed by Janaya Chouinard, are going to be completed just in time for winter’s coldest impact! After following along this month—collecting supplies, learning the star stitch, and getting excited for the final product—you now have everything you need to add this beautiful design to your wardrobe. 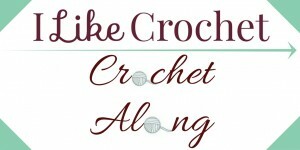 With four different sizes and an easy crochet process, this pattern is for anyone and everyone. Enjoy! 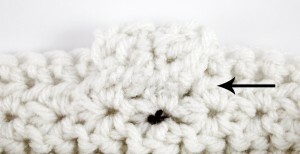 Button Tab Placement: Using the yarn tail, sew the button tab to the inside of the boot cuff. You can use the loops on the back of the hdc stitches as a guide. Fold the tab over the top of the cuff and secure in place by sewing the button through both layers of the tab and the boot cuff. To determine the size you need, measure around the widest part of the lower leg. Bring the ends of the cuff together and join by slip stitching through the Back Loops of Row 32 and the corresponding stitches of the beginning chain. The top of the cuff will be worked in joined rounds; do not turn your work. Round 1 is worked in the ends of the rows. Bring the ends of the cuff together and join by slip stitching through the Back Loops of Row 36 and the corresponding stitches of the beginning chain. The top of the cuff will be worked in joined rounds; do not turn your work. Round 1 is worked in the ends of the rows. Bring the ends of the cuff together and join by slip stitching through the Back Loops of Row 40 and the corresponding stitches of the beginning chain. The top of the cuff will be worked in joined rounds; do not turn your work. Round 1 is worked in the ends of the rows. Bring the ends of the cuff together and join by slip stitching through the Back Loops of Row 44 and the corresponding stitches of the beginning chain. The top of the cuff will be worked in joined rounds; do not turn your work. Round 1 is worked in the ends of the rows. For a printable version of the entire process from start to finish, click here for the PDF: Star Stitch Boot Cuffs Crochet Along. 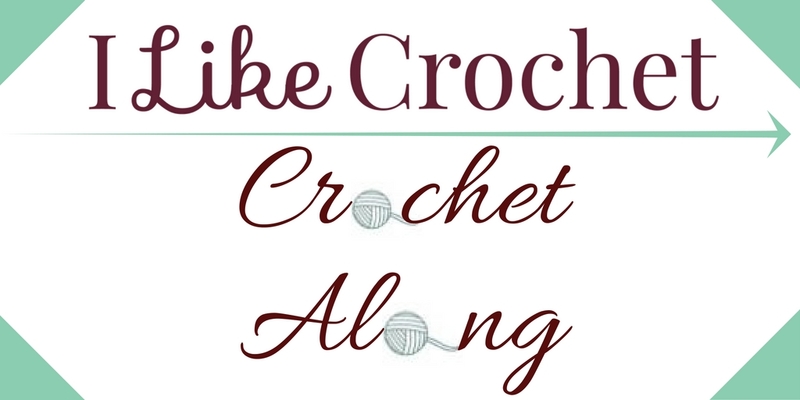 Visit us again for next month’s crochet along, plus subscribe to I Like Crochet magazine for more patterns, tips, and information on crochet! Could you tell me what size hook is used here ? I love this pattern but for some reason when I do the first row of the star stitch I always end on a count of 17, not entirely sure where I am going wrong? 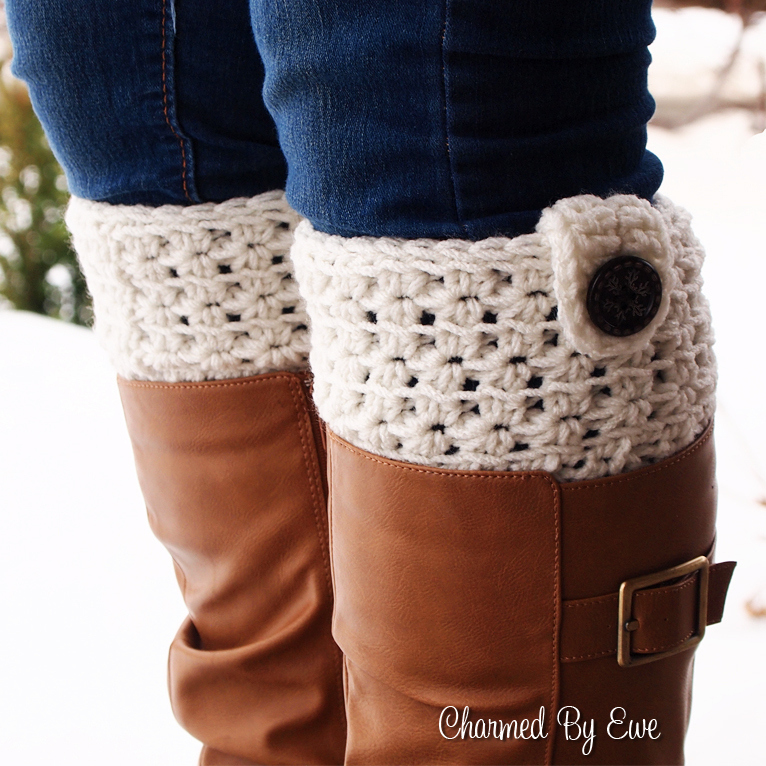 The Star Stitch Boot Cuffs are Awesome! First I’ve seen in this lacy Star Stitch pattern. Just got started making them… Can’t Wait Til They’re Done!